Today I am bringing you another Halloween tutorial! It is just around the corner and I cannot wait! I have a couple more projects that I am excited to share with you! 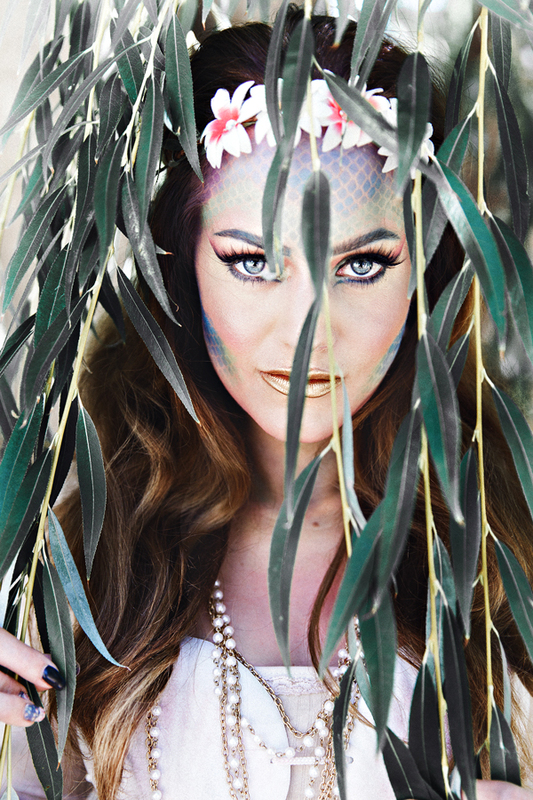 If you dont follow me on INSTAGRAM Then these mermaid pics are new to you! This was so fun and I am glad I was able to make the costume look good while still being modest. 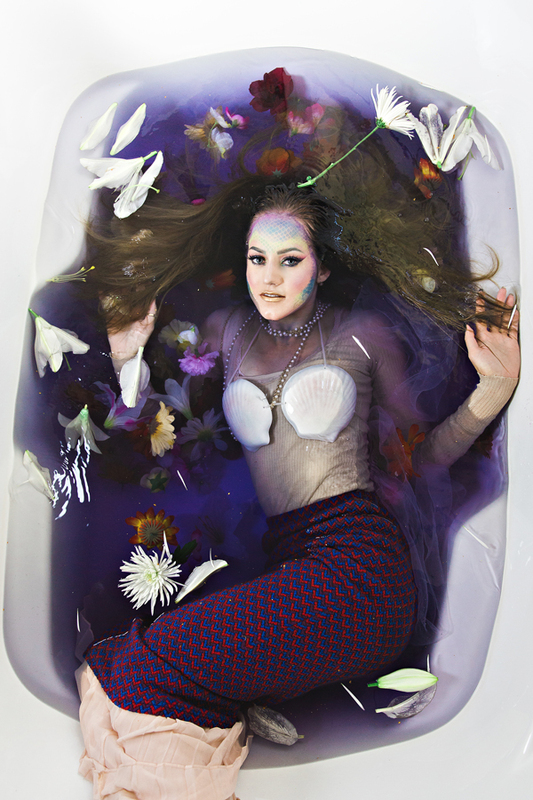 I have had this vision for this photoshoot for SO long so this is really exciting to do the full REVEAL I hope you enjoy!!! 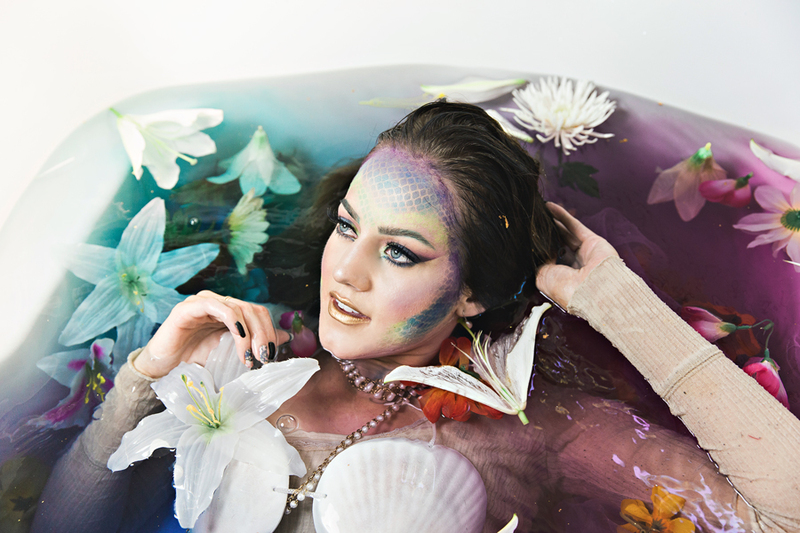 The real MVP of this shoot is my good friend BRIT she made my mermaid vision come to life! Be sure to give her a follow on Insta she is an amazing photographer, not to mention SO fun! You can check her website out here! Thanks boo it was a blast working with you! Be sure to subscribe to my beauty channel on YOUTUBE so you can stay up to date on my current tutorials!! 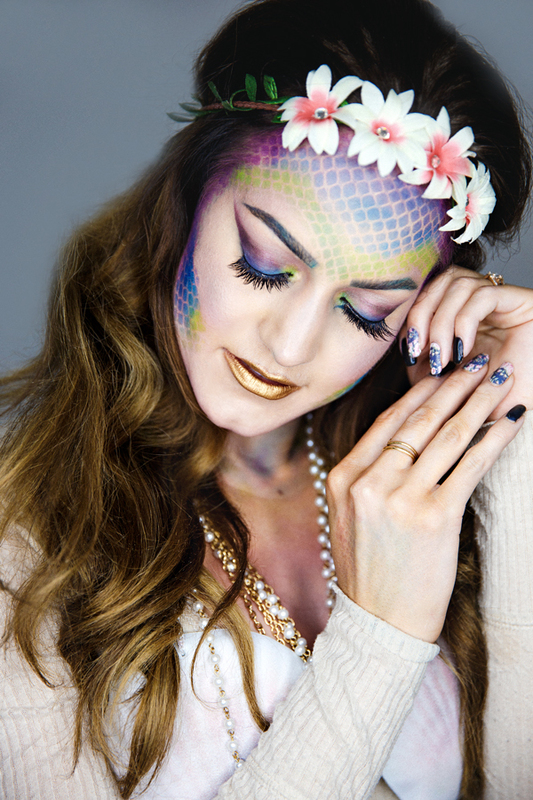 All products to create this make up and costume are linked below! Enjoy the tutorial below! Ariel (from The Little Mermaid) and you are the prettiest mermaids I’ve seen! Your outfit and makeup are perfect! Your friend is really talented! oh so sweet! Thanks beautiful! Thank you!!! so sweet! loves!! UMMM what?! This is the post amazing post EVER! 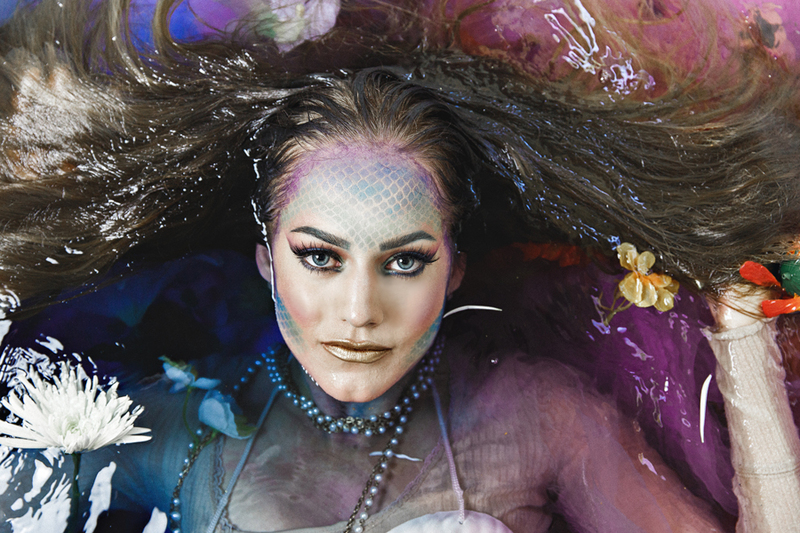 I’m seriously in awe of these pictures…and the makeup is amazing! hooray!!!! I am happy you love them! 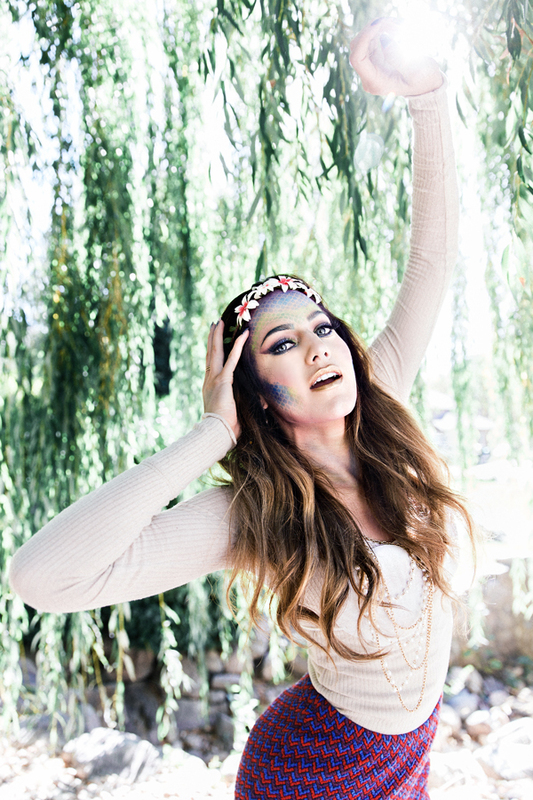 I seriously didnt want this shoot to end it was so fun! OMG. Breathtaking. This is so beautiful and creative. Such an amazing look! You are amazing!!! Your entire look is so creative and awesome!! I love your make up and gold lip!! xo killing it! yay!!! i am so glad you love it! thanks so much! it was too much fun! Wow, Gorgeous Look!! Fantastic makeup!! What an incredible costume! Your makeup is stunning and I love these photos. Thank you Vanessa!!!! so sweet! wow this make up is amazing! Love these photos! yay! im glad you like them!! Omg this is AMAZING!!! Girl you are so talented! thank you Rachel!!! you are so sweet! I absolutely love this look. Breath-taking lovely. Wow, you look stunning, Jness! 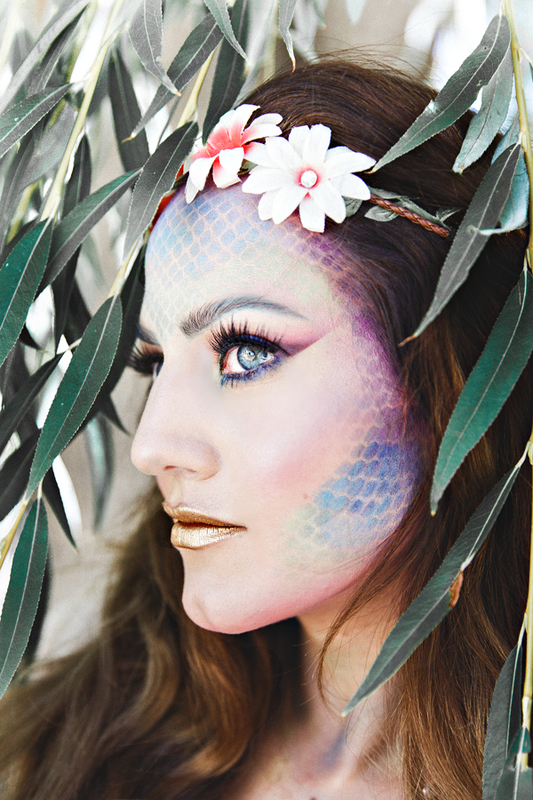 You’ve got some serious talent and eye for details, great makeup look! Have an amazing day, beauty! Thank you Jalisa! i am glad you like it!!! i had so much fun with it! This look is amazing! I love it! Awesome photograph, was that from a professional photographer? Looks like magazine photos. Yeah my friend is a photographer she is awesome her website is linked under the photos! This is WAY too fabulous! Everyone needs to see!!! I looooove the makeup job… seriously… I have no talent when it comes to makeup! Lol. Wow!! You look stunningly awesome and I looove the creative visual photography, too!!! These pictures are so incredible, you look absolutely beautiful! And you definitely have a great talent for makeup, I’m really amazed by all of your halloween looks! hoooraayyyyy! i am so happy you love them! your comment seriously is making me grin! thanks for your support love! Wow!! This is SO cool!! Look at you go with your make up! thank you Sara! you seriously are the sweetest person ever! thanks for the love! Omg, your make-up is so perfect! I love when the make-up MAKES the costume. oh my gosh girl you and I could not be more on the same page! I totally agree!! Makeup is SO fun and is the star of the show in any outfit! I’m in love with this, it’s so dreamy and ethereal! You look so incredible. 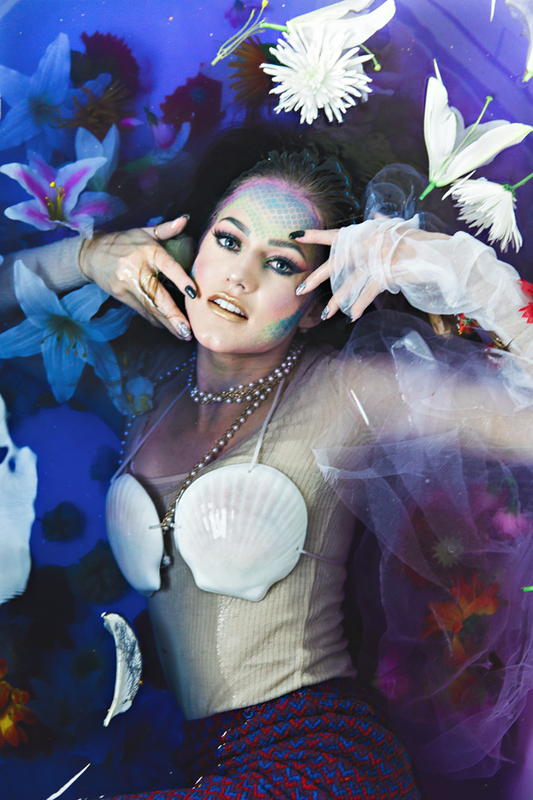 Gorgeous photos and great costume idea! That is completely impressive Jenessa!! I just watched your video, and you are a mermaid master. So fab! Your makeup is incredible! I love this modest take on the costume too. So so gorgeous. Thank you so much! Oh I am glad you noticed, thanks!! Oh wow!!!!!!! 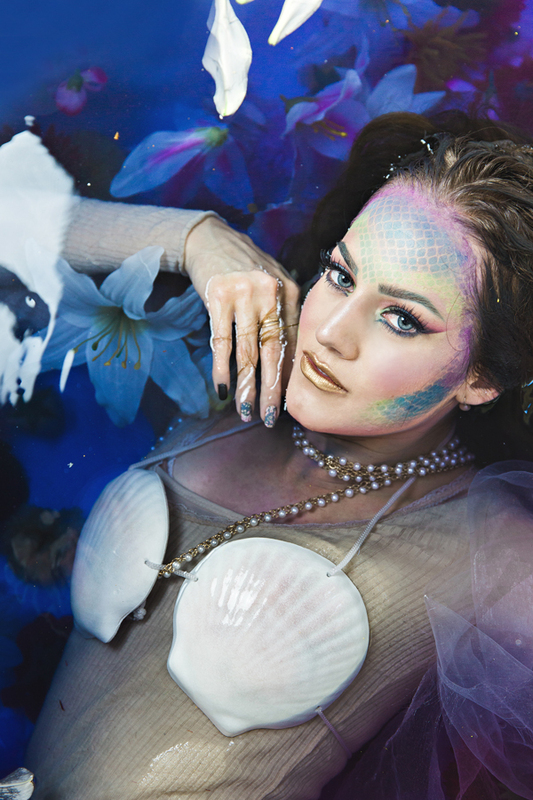 Mermaid make-up is so pretty! I haven’t really seen it done like this before and the photos you shot with it are perfect, such a beautiful look! WOW! Just amazing! 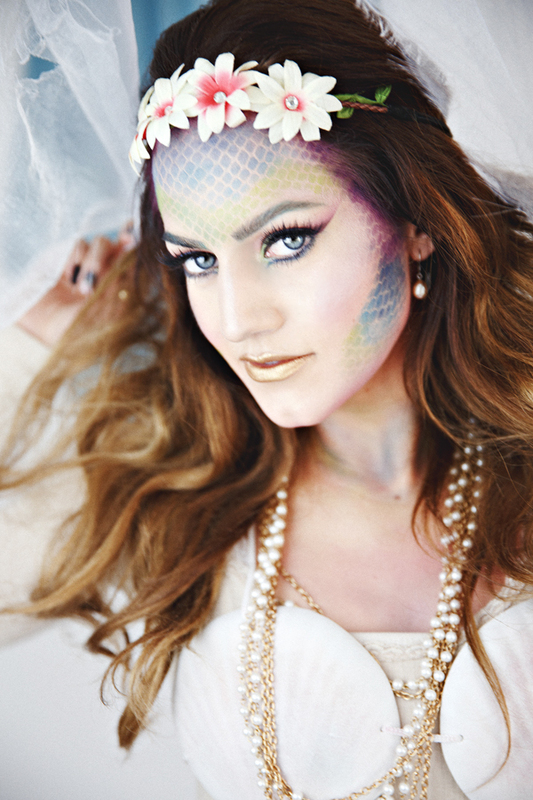 Love your Halloween make-up! Thanks V I appreciate it! oh thank you Vivian! I am glad you love it! 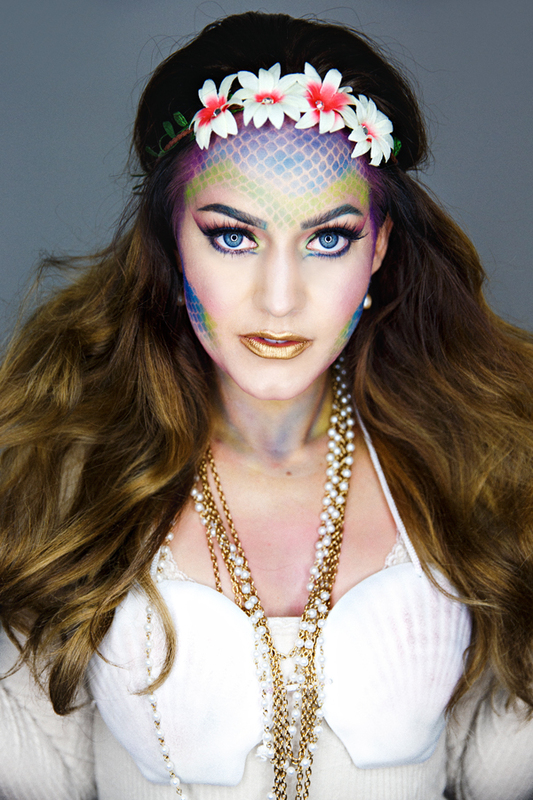 The mermaid make-up is absolutely stunning, thanks for sharing! These pictures are incredible! What a stunning beauty look. Oh my lanta. Beautiful photos and makeup! Bravo!!! Very nice makeup, perfect for Halloween.